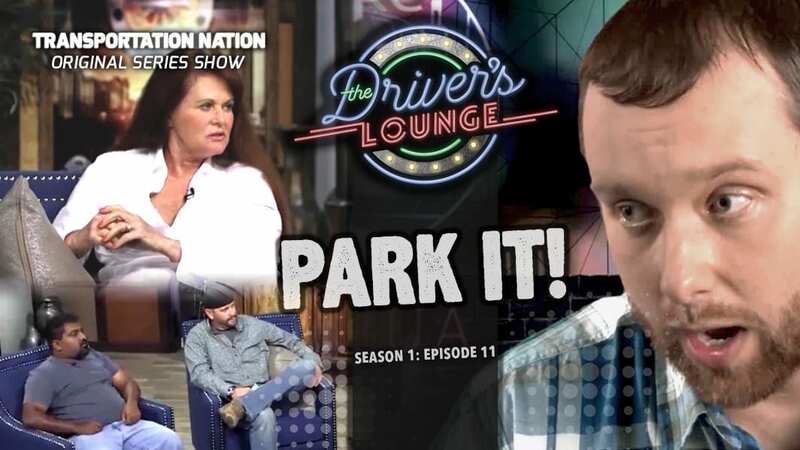 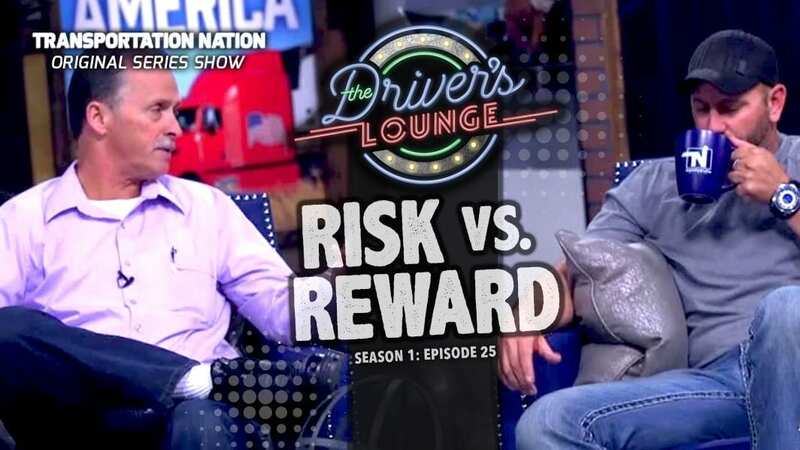 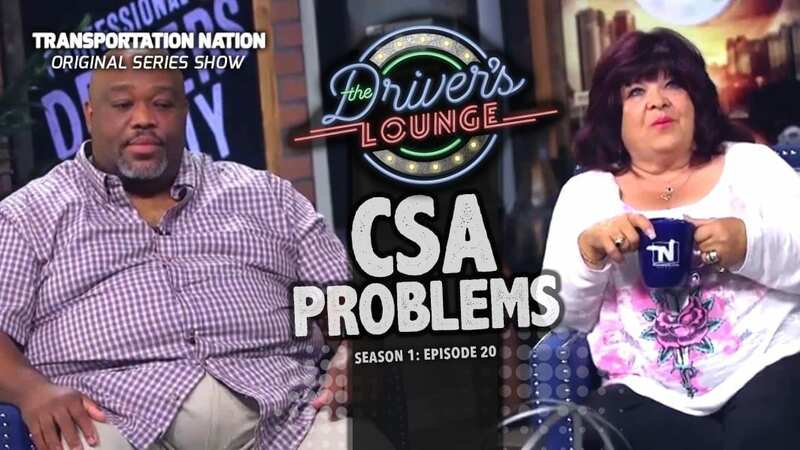 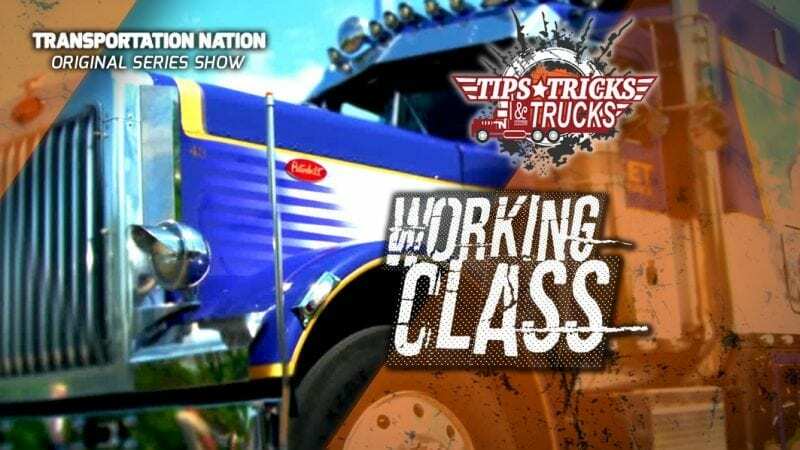 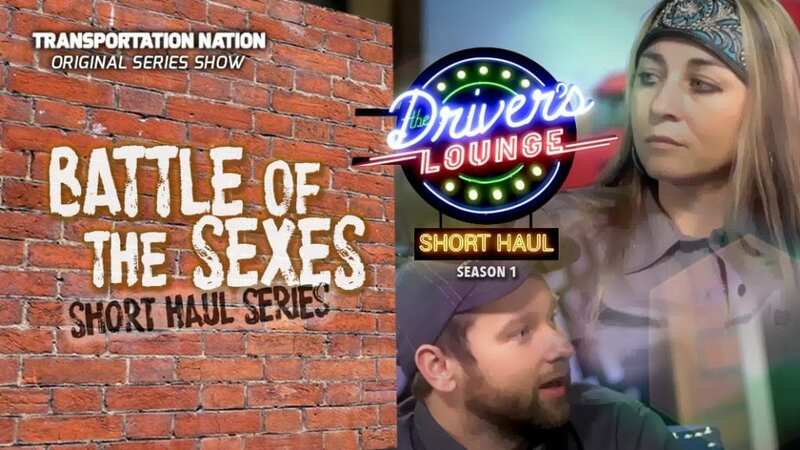 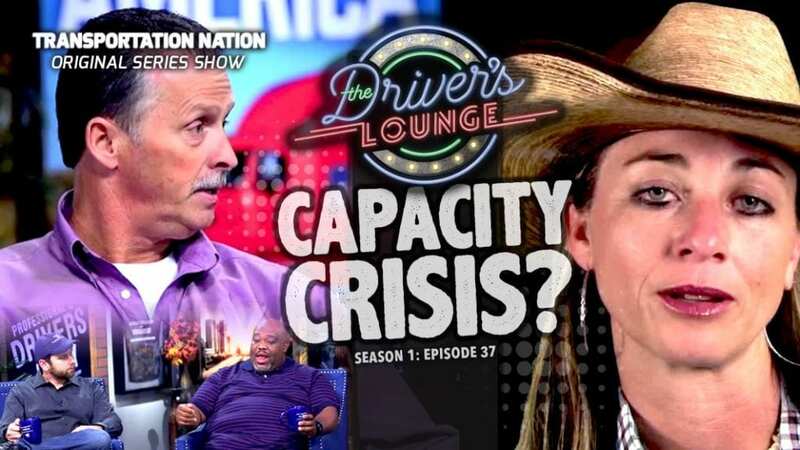 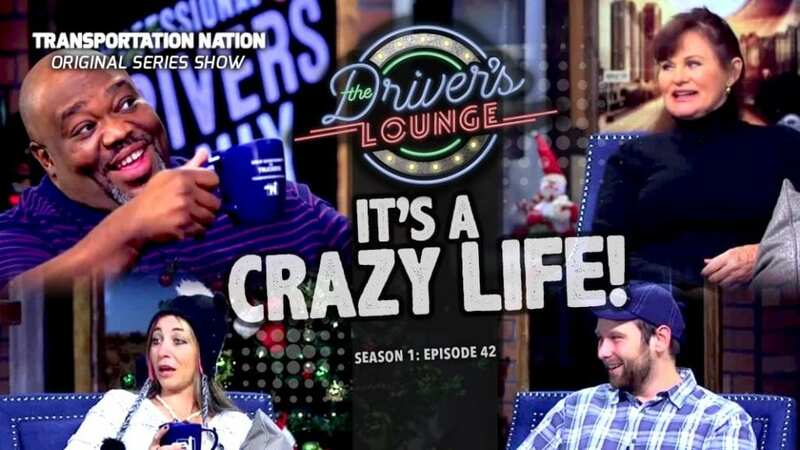 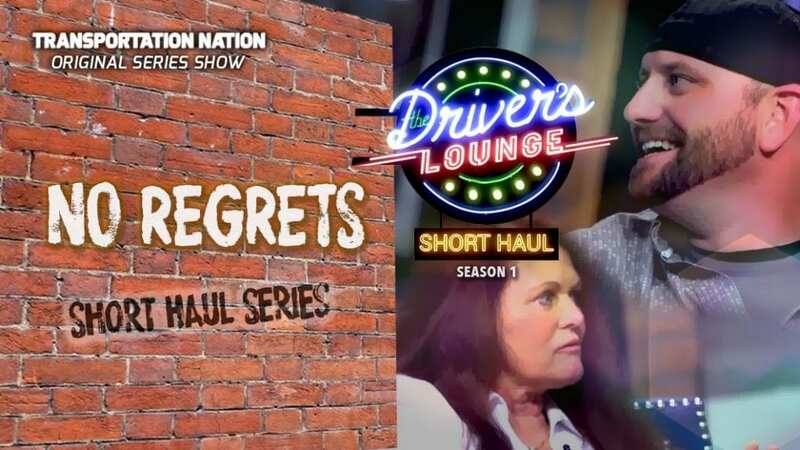 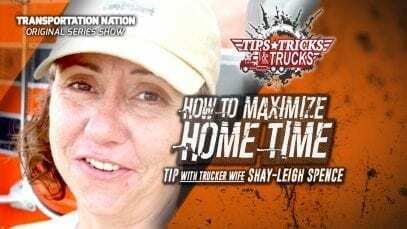 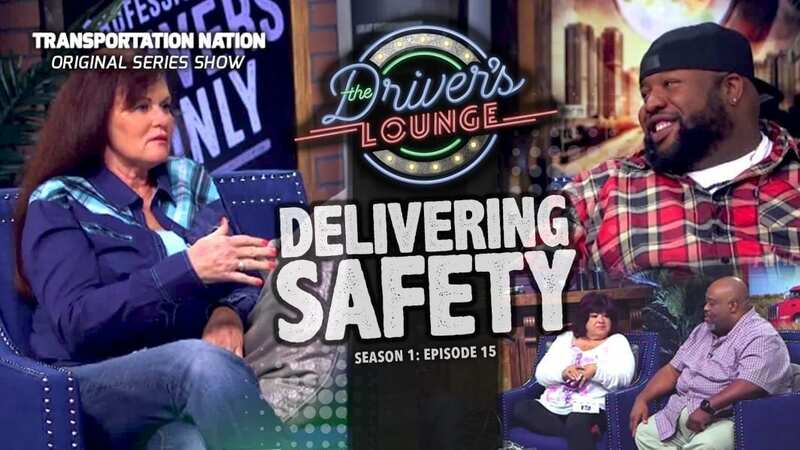 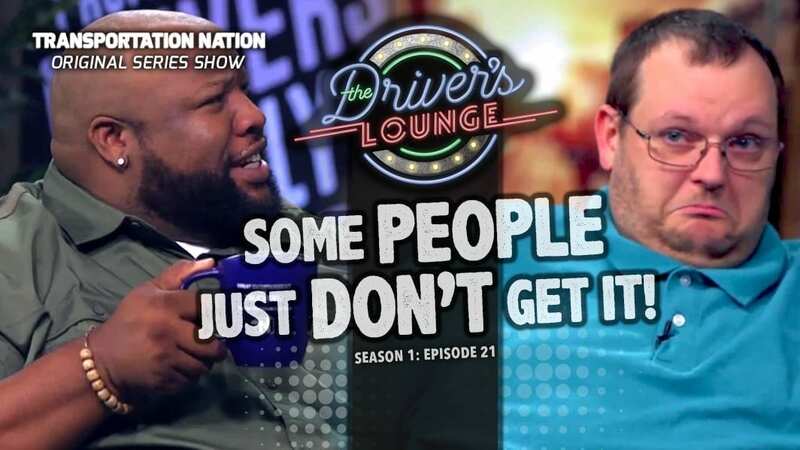 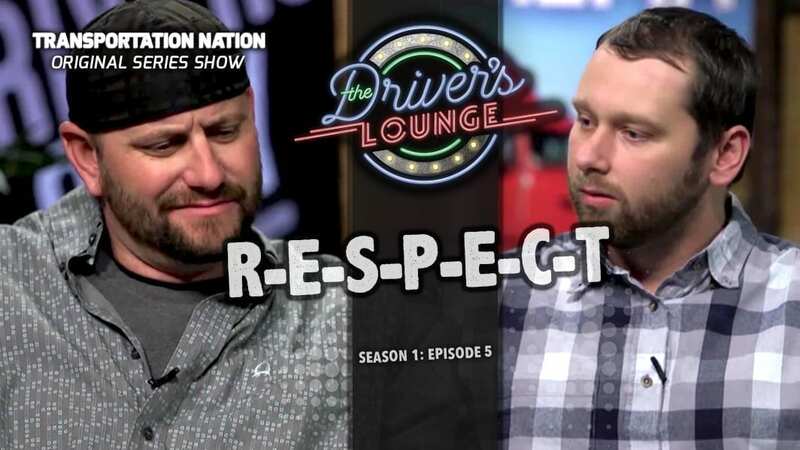 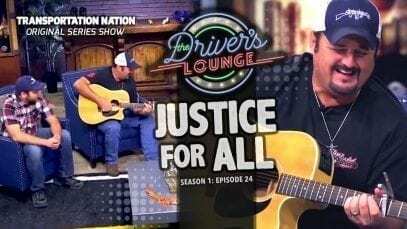 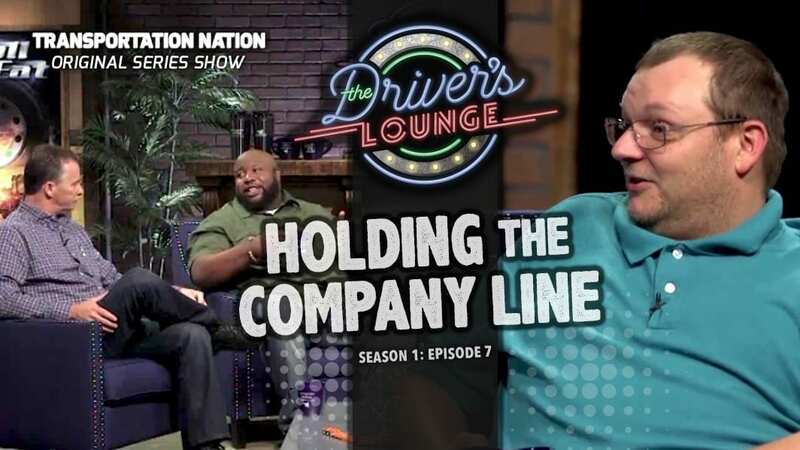 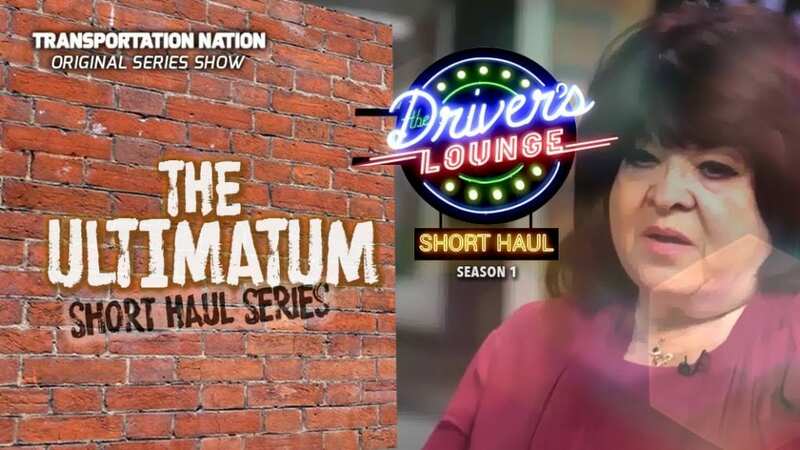 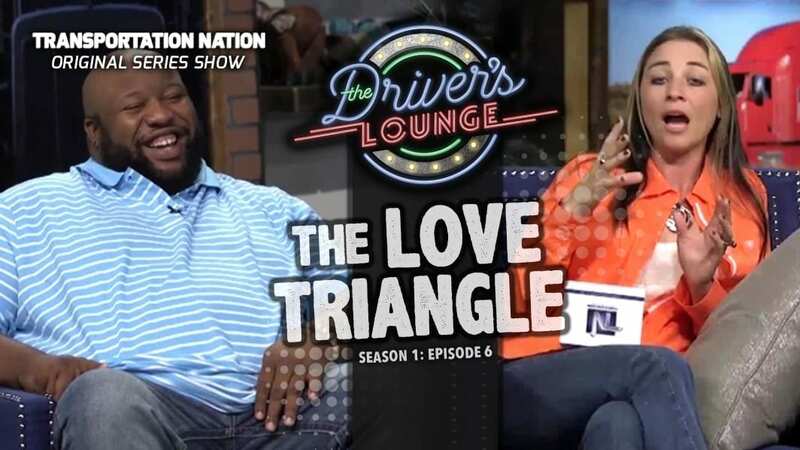 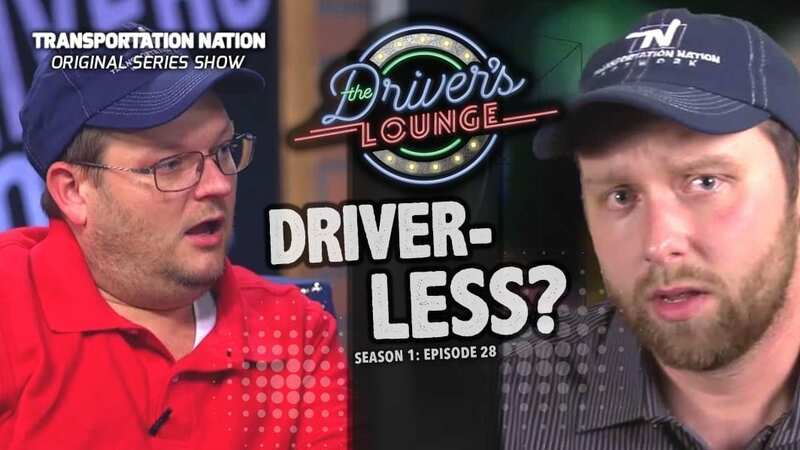 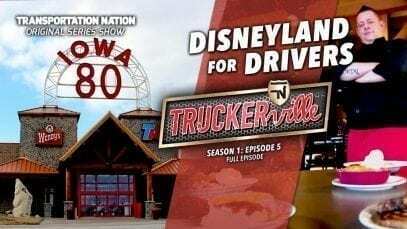 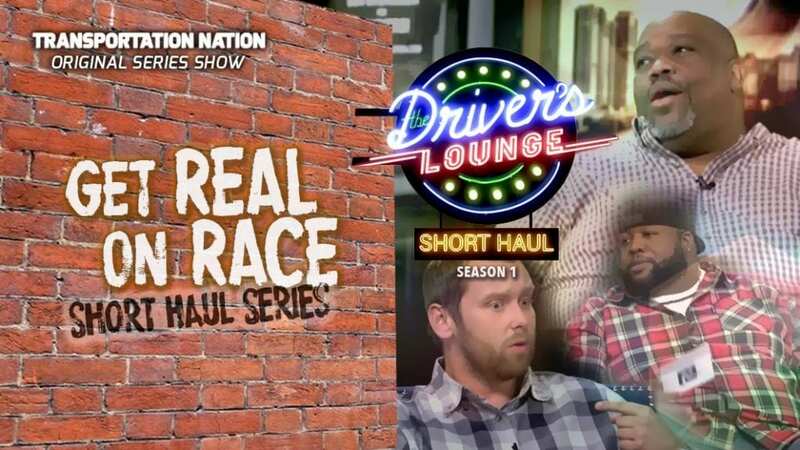 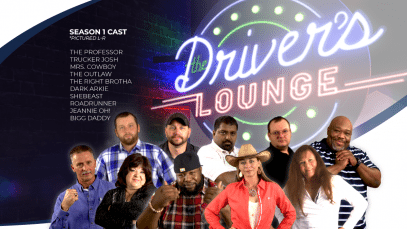 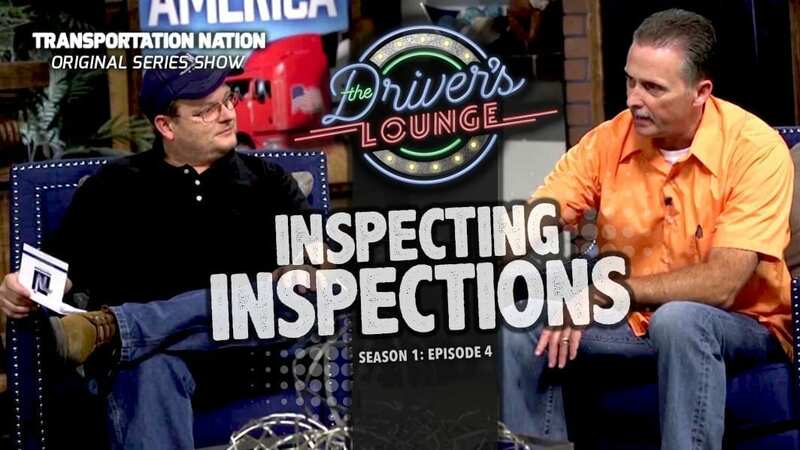 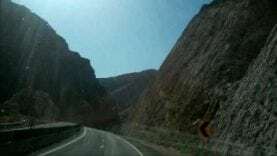 In the first episode of this two-episode event, the drivers of “The Driver’s Lounge” discuss the state of CDL training these days. 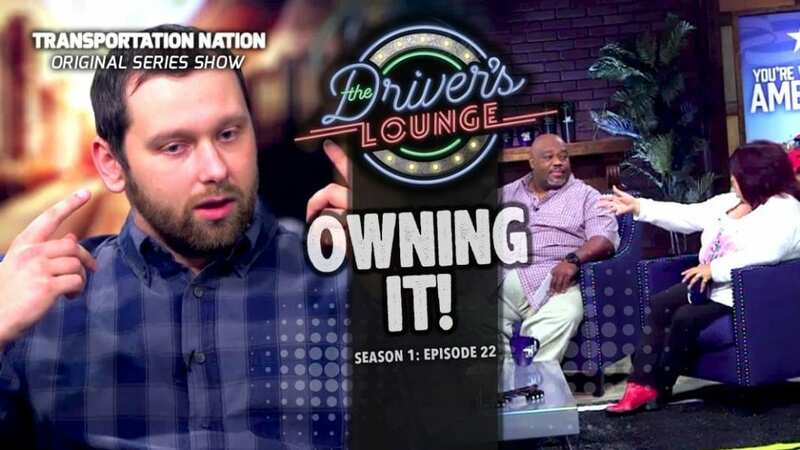 Are students being trained and mentored properly? Is there a shortage of good trainers? 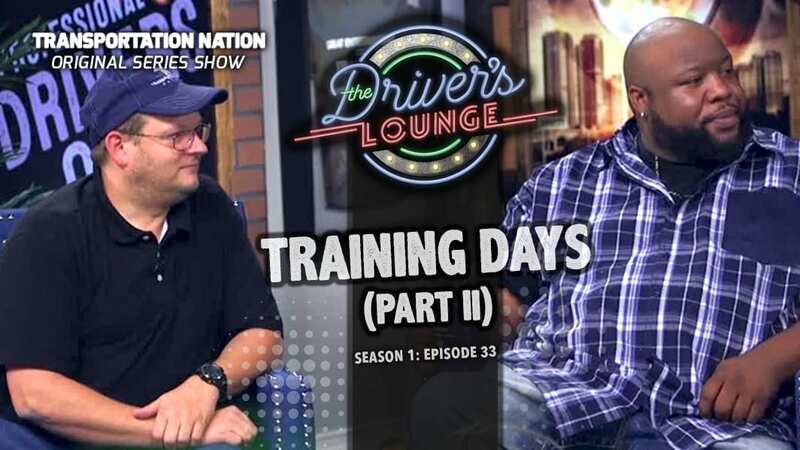 Would you be willing to become a trainer? 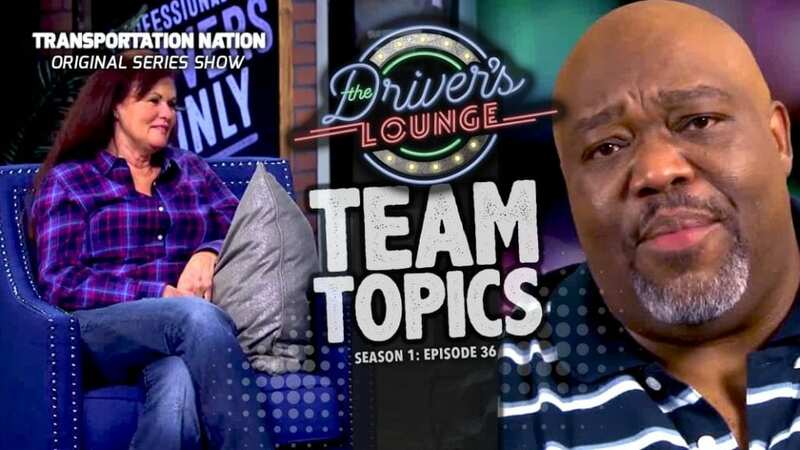 Let’s talk it over!